Why Won't You Grow?! : I always forget . . . 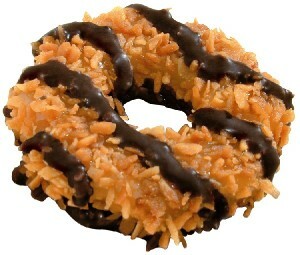 I just ate my first Samoa cookies of this Girl Scout cookie season and I am utterly lost once again. How am I going to avoid eating ten of them at a time?